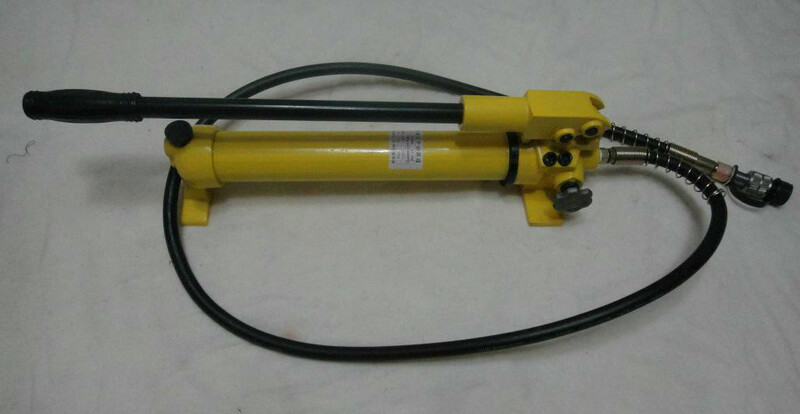 Product categories of Hydraulic Cylinder, we are specialized manufacturers from China, Hydraulic Cylinder, Double Acting Hydraulic Cylinder suppliers/factory, wholesale high-quality products of Long Stroke Hydraulic Cylinder R & D and manufacturing, we have the perfect after-sales service and technical support. Look forward to your cooperation! 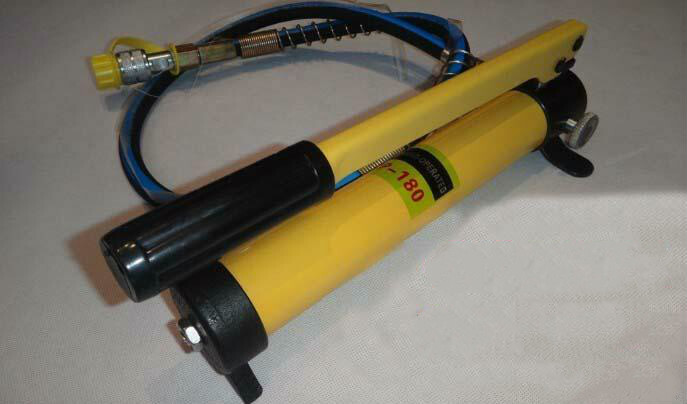 RR Series Double Acting Hydraulic cylinder is made from steel, designed with 2 Quick Coupler, Durable Cylinder, O-Ring and Back Up Ring, use oil pressure to make ram retraction and advancement,the Hydraulic cylinder adopt Bubble Bag and Wood Carton Package for easy transport.